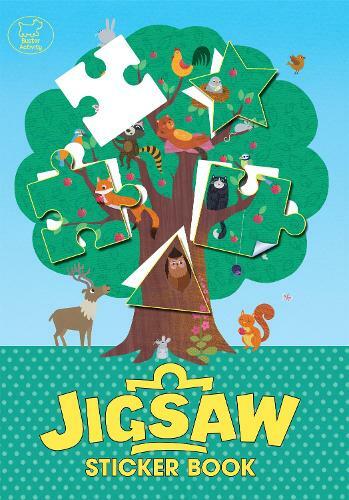 Young puzzle-enthusiasts will love The Jigsaw Sticker Book, an innovative new concept which allows children to create their very own book of jigsaws. Each page features a colourful jigsaw with some pieces missing, which must be found and stuck in to create a beautiful completed sticker jigsaw picture. Featuring a range of scenes, from magnificent martians and amazing animals, to buzzing bugs, colossal dinosaurs and more!